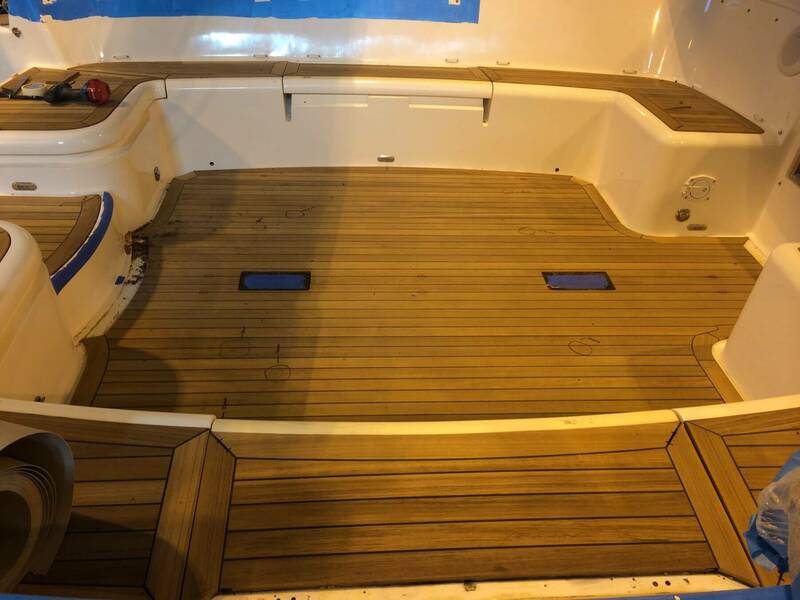 A well cared for teak deck not only looks stunning on a yacht, but also provides a secure non-slip deck surface, is comfortable to walk on and protects your yacht from external elements. However, teak decking requires regular care and attention to maintain its performance and condition. 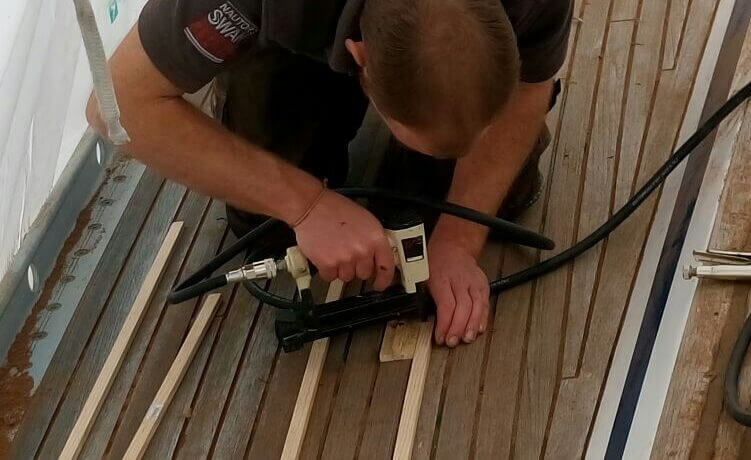 If you have noticed your decking is leaking, splitting, lifting or has been damaged, Vortec Marine have a team of experienced joiners who can repair or replace your deck, to restore it to perfection. 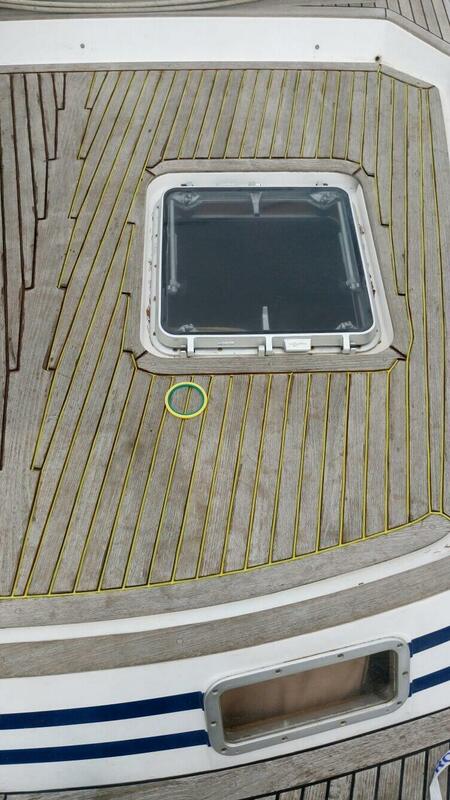 Re-caulking; repair and complete deck replacement.  For advice or a quotation, please contact us. 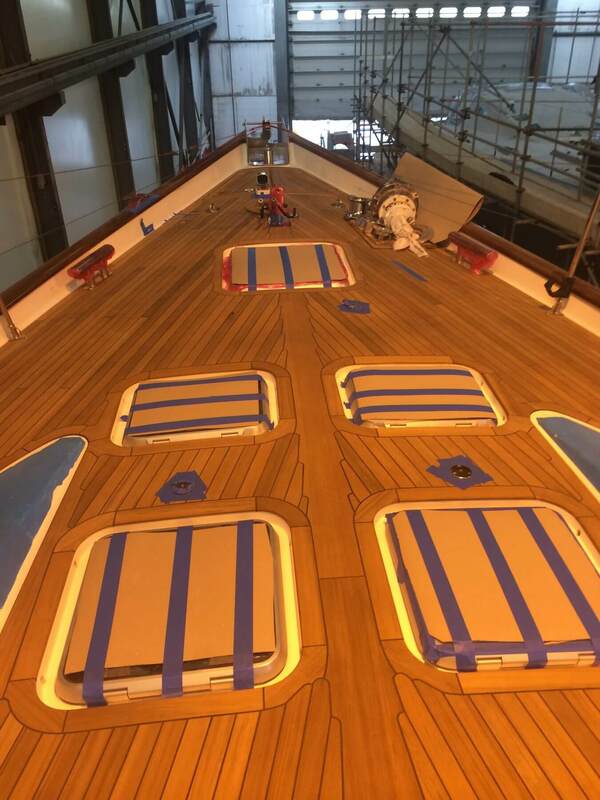 Vortec Marine’s experienced team of joiners can create bespoke woodwork features for your yacht. Whether you are looking to re-design your interior layout, create additional built-in storage units, or replace a damaged item, the result will look like it was all part of the original design. 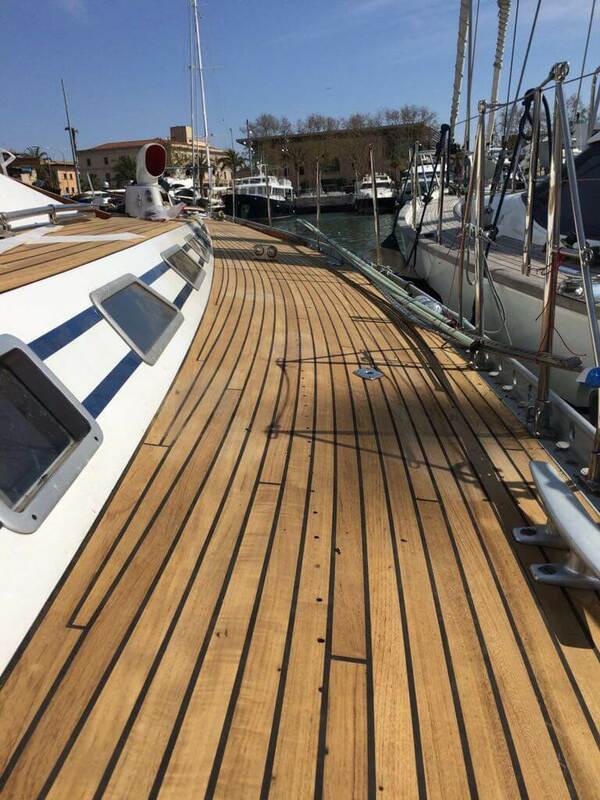 A maintenance team from Vortec Marine recently travelled to Palma in order to re-caulk an entire teak deck on a Nautor's Swan 61 yacht. The intensive process involves grouting out all the old caulk, treating each individual grove between the teak slats, re-caulking and finally sanding and finishing. But the result is worth it!